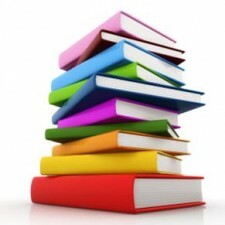 Check out the Friends’ spring book sale on Thursday, May 2 – Saturday, May 4, 2019 at Prosser Public Library. Thousands of books will be on sale, arranged according to category, including both fiction and non-fiction, reference books, cookbooks, and children’s books! We will also be selling CD’s and DVDs. Nonfiction & better books as priced. 10₵ or 25₵, or as priced. Many quality books. The Friends of the Bloomfield Public Libraries host book sales twice a year, in the fall and the spring. All proceeds from the sales go to help support requested projects of both the Prosser Public Library and P. Faith McMahon Wintonbury Library. This entry was posted in Children News, Teen News on April 11, 2019 .